They say time is money and with your phone, you’re definitely able to maximize your time. But there are those unfortunate days you forget to charge your phone and the battery dies when you need your phone the most. At ABCey, we know how important your phone is (we’ve been reviewing the most helpful apps, after all!) 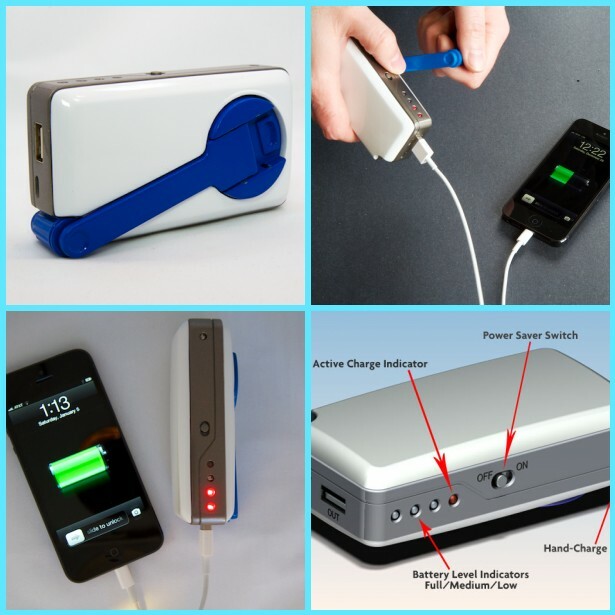 and on today’s Tech Tuesday, we’re featuring SOSCharger, the self-powered smartphone or iPhone charger! Especially for all you super organized, schedule-conscious people out there (we’re talking to you, event planners), losing your phone in the middle of the day can create some serious roadblocks. We love recommending apps for you to use, whether it’s for an upcoming wedding or a holiday occasion, but with a dead phone, the apps are dead too! The SOSCharger lets you charge your phone on-the-spot, so you don’t have to search for an outlet if you’re on the road, in the house, on the plane, or in the middle of nowhere. All you need to pack is the SOSCharger and your usual USB cable. We recommend the SOSCharger because it’s best to be prepared for the worst, and sometimes, the worst is when your phone dies right before an important meeting, or event! Is the SOSCharger something you’d fine worthwhile? Let us know in the comments below and Facebook & Twitter! Ever have a great idea but don’t know how to get it started? Or maybe you’re short on the necessary funds? At ABCey, we’re all about helping each other out and OurCrowd is too! Based in Israel, OurCrowd is an equity-based crowdfunding platform to provide venture capital funding for venture capital start-ups. For those who aren’t familiar with the term, crowdfunding is essentially pitching an idea or project to the general public and hoping that they find as worthwhile of an investment as you do. 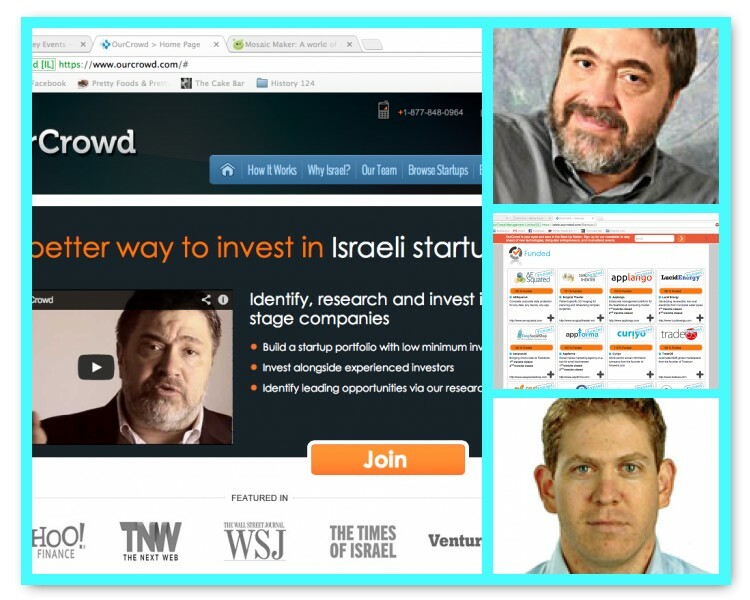 Co-founders, Jon Medved and Steven Blumgar, explain that in Israel there are 500+ venture financings and over 1000+ angel financings, making it an ideal place for OurCrowd to launch — and prosper. Individuals can now use this platform to browse through hundreds of different startups and search through entrepreneurs, artists, technologists, and more. According to its website, OurCrowd has become the first Israel focused, equity-based investment platform to launch and one of the world’s leading accredited investor only platforms! OurCrowd offers users effective tools to research companies in order to determine follow-up investment. IN addition, it offers a low-cost portfolio as well as a broad network of fellow investors. What are your thoughts on crowdfunding? Would you support a project on a crowdfunding site? Let us know in the comments below or on Facebook & Twitter! This Weekend Lineup turned out to feature rather boozy activities, but we all need a few opportunities to wind down after a long work week! If you’ve been put in charge to find something to do this weekend, be sure to take a peek at our lineup. Whether it’s a high-energy night of dancing and music or a relaxing picnic in the park, you’ll find something to pique everyone’s interest and successfully enjoy the weekend! 1. Distrikt Presents: Revel – A Three Ring Circus Of Sound | April 27 | Erie & Mission | A carousel of beats, a 3-ring circus of sound, a day of whoopla, an evening of debauchery…and all that’s in between. If you’re looking for a wild night and a great time, this is it. Day time beats, bar, & DISTRIKT twisted carnival fun on Erie Street from 1-9pm! Two more areas of sound & insanity inside Public Works from 1pm-4am. 2. 120 Years of SF Fashion History Night | April 25 | The Old Mint | Join FlipSide & The San Francisco Museum and Historical Society for Party in Style at the Old Mint: 120 Years of SF Fashion History, a night of cocktails, music, and dancing. 3. Wine & Intrigue: Masquerade Soirée | April 26 |The City Club of San Francisco| Wine tasting? Been there, done that. But this one is different. This one is a masquerade party that features live performances, cigar etiquette and a fashion show! 4. 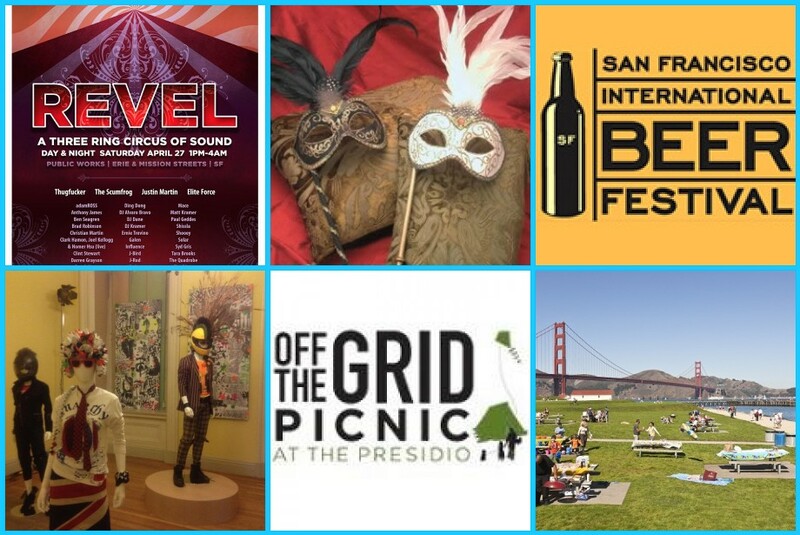 SF International Beer Festival | April 27 | Fort Mason Center | Beer and food enthusiasts can enjoy a bottomless mug of hundreds of craft beers from their favorite local and international breweries as well as delicious eats from sensational San Francisco restaurants. 5. Off The Grid: Picnic At The Presidio | April 28 | The Presidio | Debuting this season, Picnic at the Presidio will feature a produce market with some of the Bay Area’s best farms and specialty purveyors. Knock out your weekly grocery shopping for fresh, organic produce with our selection of the local, seasonal produce. *BONUS EVENT* Don’t forget to attend the How Weird Street Faire as well! A world-class music festival that takes place in the streets of downtown San Francisco, featuring a wide range of electronic dance music. There will be 10 stages of amazing music, art, and sound systems! 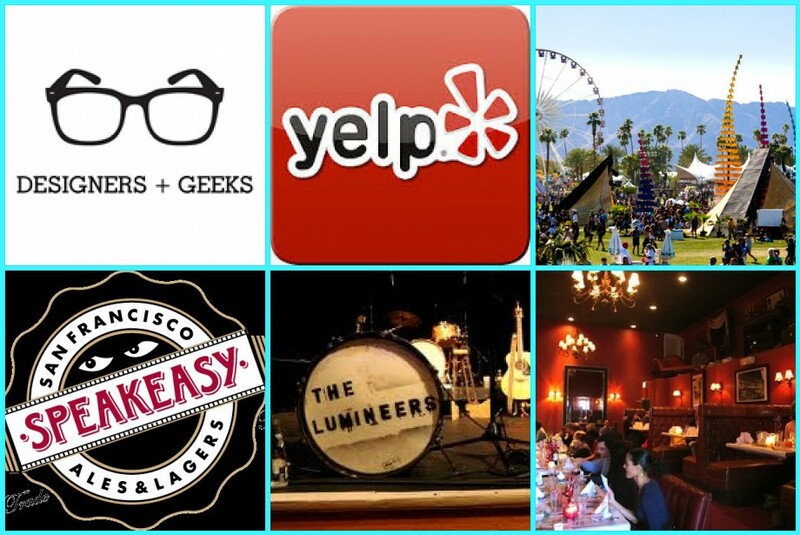 Which events might you attend this beautiful weekend? Tell us in the comments below or on Facebook & Twitter! On nice, hot days like this, all we want to do is drink a cool lemonade or pop open an ice-cold drink. We all know the feeling when the ice quickly melts and you’re left with a beverage that’s watered-down and not-so-cold anymore. 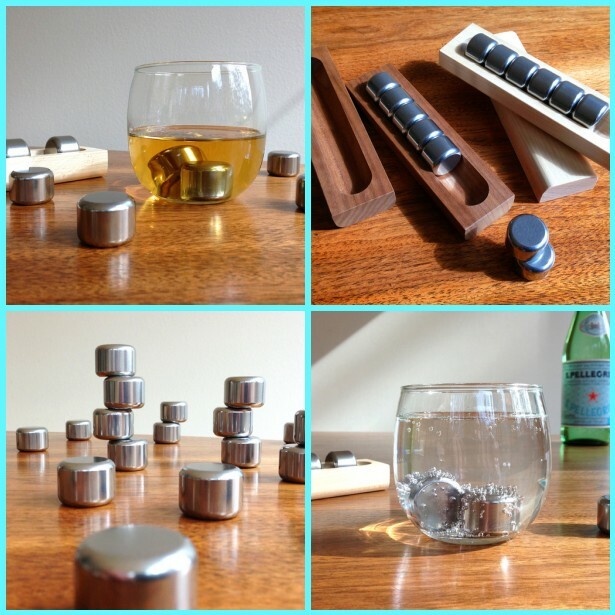 Pucs reinvents plain, old ice cubes into sleek, innovative “rechargeable” pucks that keep your drink cool and flavorful. Made out of stainless steel, Pucs is a gradual conductor, meaning that it will chill steadily, evenly, and durably to either cool down your hot coffee or chill your favorite pop. Plus, its 100% stainless steel makeup ensures that your drink will not be diluted and be stripped of any flavor. At ABCey, we love Pucs because this means outdoor events can provide cool drinks without having to deal with the messiness of melting ice and the disappointment of watery fruit punch. Pucs is revolutionizing our drinks and indoor and outdoor leisure! What do you think of rechargeable ice? Is this something you would test out? Let us know in the comments below or on our Facebook & Twitter! At times, we simply don’t feel like working. Or, we want a quick laugh from the latest meme or video that has gone viral. In these instances, we look to the internet to entertain us. Many of you may be already be avid users of this user-generated news site, but there’s no better site to visit for these reasons than the “front page of the internet”: reddit. Registered users can upload content to the site, where the content is then categorized under a “reddit”, or a specific area of interest. Users rank the submissions, and these rankings decide the position the post will have on the site’s page. Content that gains popularity quickly ends up on the front page. Many people use the site to share hilarious videos and pictures, but you can also find subreddits for world news, politics, gaming, and technology as well. There are actually over 67,000 subreddits, so it would be pretty difficult to run out of content to view! 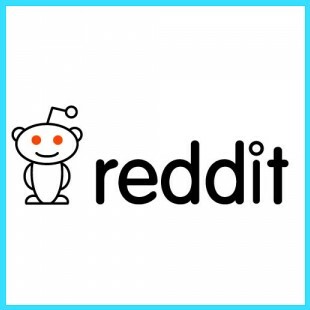 The site’s founders dealt with an interesting backlash of criticism after an SXSW panel was held specifically to discuss reddit and it’s negativity in the cyber world. 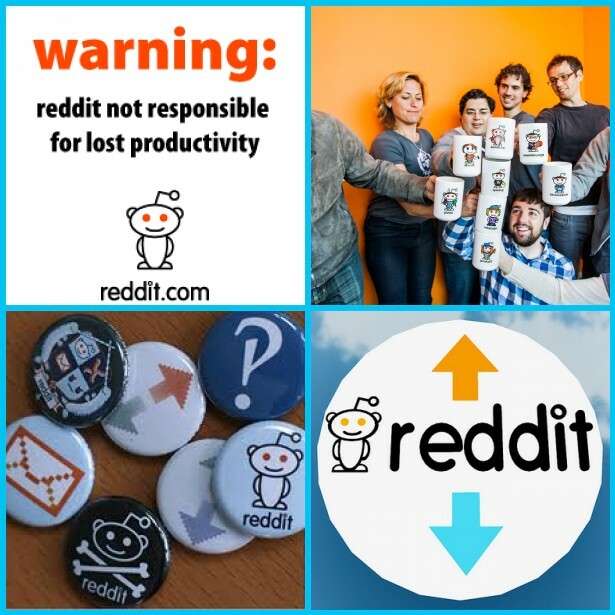 Though it was made out to be the bully of the internet, reddit has proven to be a site dedicated to more than just crude jokes and insensitive users. Read more about the panel discussion and reddit’s reaction here. Next time you’re down and need a laugh, or just need to pass the time, head to reddit and check out what their users are sharing. Let us know what you think of the site in the comments below or on Facebook & Twitter! Top 5 Sites To Browse, Share, And Shop! Here at ABCey, we’re always on the lookout for the newest, up-and-coming products and ideas for our clients and parties. With all the different social media platforms we use to share trendy products and items that we’ve recently purchased, it’s no wonder that these Pinterest-styled shopping sites are popping up everywhere. Though each site varies in some way or another, they all offer an easy and fun way to discover unique products or help you find an awesome addition to any of your collections. 1. 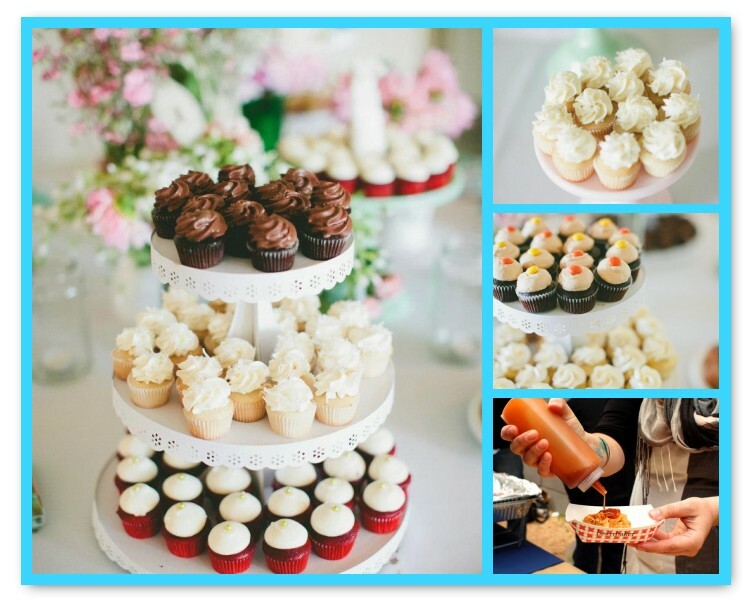 The Fancy – Fancy prides itself on the exceptional taste of their global community of over 3 million people. This crowd-curated site allows users to discover, collect, and buy from their catalog of amazing goods, places, and stores. Use Fancy to find the best gear, plan a vacation, or keep up to date with the latest fashion. 2. Luvocracy – There’s always the friend whose taste you truly admire, and now you can shop online using their recommendations. You can add the stuff you love to collections for others to see and shop. Each time you buy something, you get the chance to thank the person who made the recommendation and that person earns rewards for helping. Earn rewards when people buy what you recommend, even if someone else passed along your recommendation. 3. BirchBox – BirchBox aims to redefine the retail process by offering consumers a unique and personalized way to discover, learn about, and shop the best beauty, grooming, and lifestyle products on the market. With your subscription, BirchBox sends you samples of beauty products each month…but it’s not just for women! They’ve got a men’s section as well. If you like your samples, you can then buy the full-size version directly from the BirchBox Shop. 4. 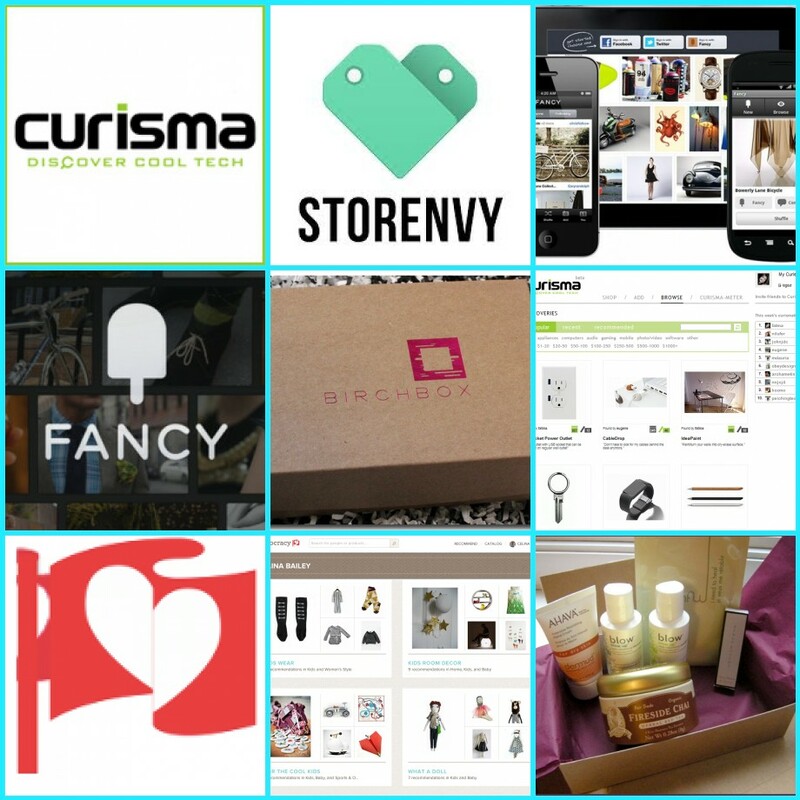 Storenvy – Users are able to promote the products they like to the Storenvy Marketplace by simply making a purhcase. Any time you’re browsing Storenvy, all of the products are listed in order of real-time popularity. New things are constantly rising to the top when they’re discovered and Envy’d or purchased by a lot of people at once. 5. Curisma – A fusion of the words curation, curiousity, and charisma,Curisma covers the tech scene when it comes to browsing the web and sharing products. Curisma members are influencers who discover and share the latest technologies and designs. You can find and follow people who have the same taste as you do, and then purchase these items as you please. Have you used any of these sites to browse, share, and shop? Let us know what you think in the comments below or on Facebook & Twitter! 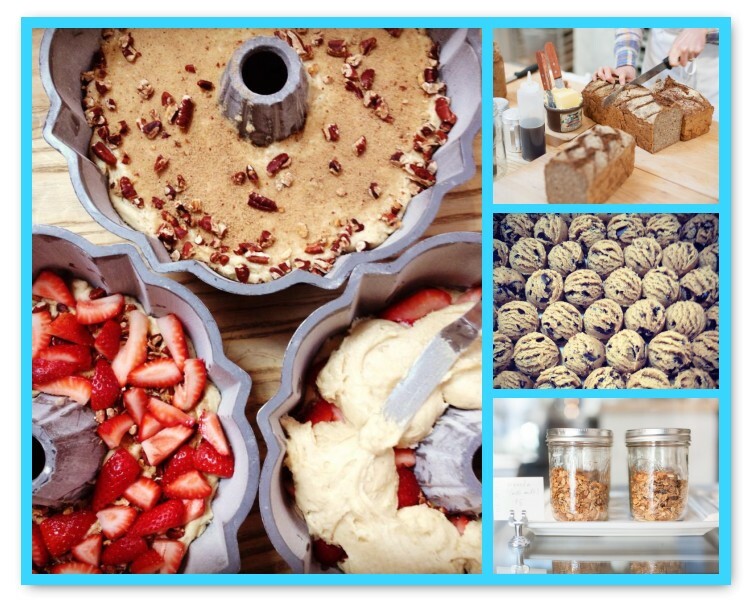 With weather like this, it’s the perfect time for a picnic or a walk down the pier with a yummy treat in hand. But you’ve been to your favorite cafe for your usual pick-me-up pastry twice this week and you want to try something different. 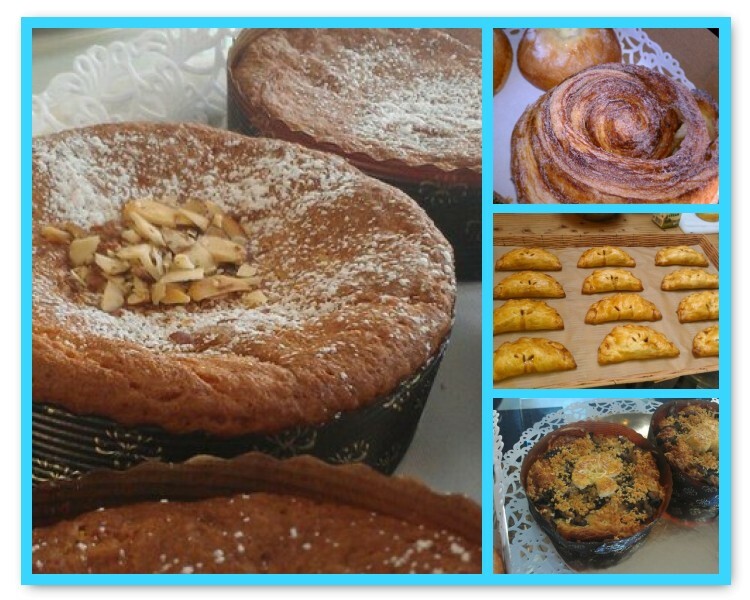 At ABCey, we’ve scoped out a few places for you to try some deliciously new baked goods and pastries! Yum! 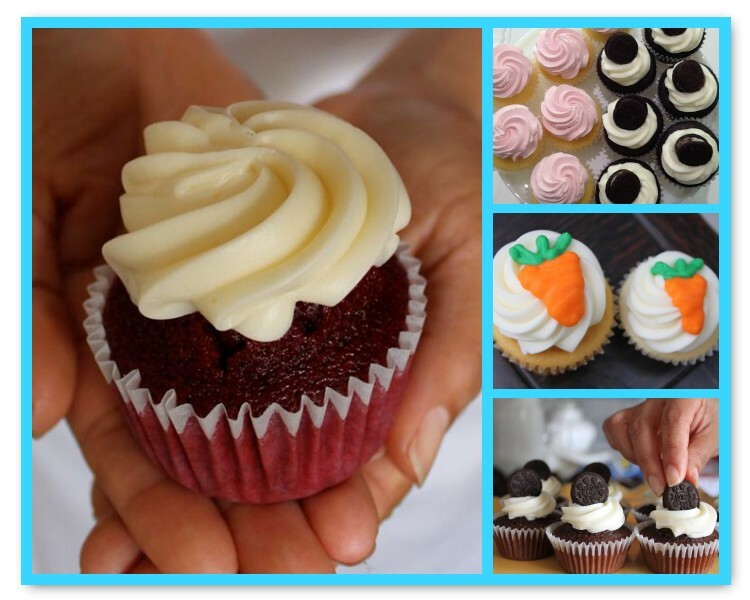 One of the great perks of living in the Bay Area is the plethora of restaurants and bakeries. 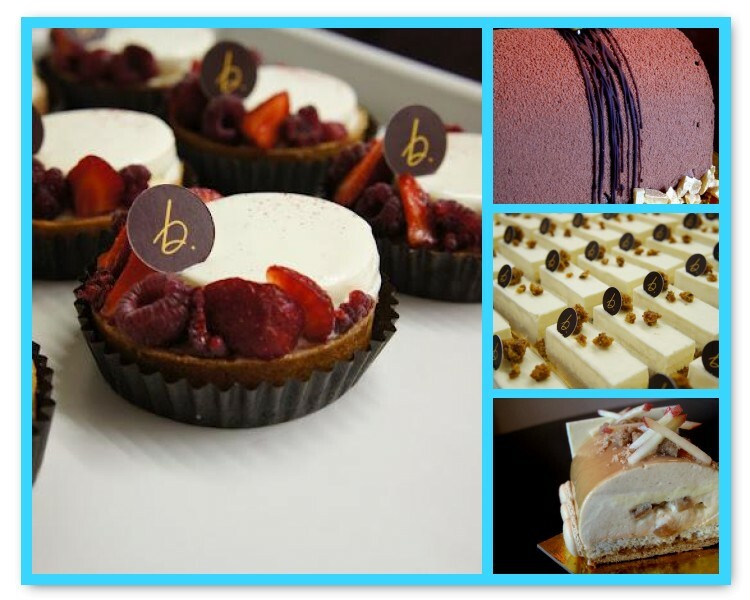 What’s your favorite dessert shop? Will you be making a trip to any of these places soon? Let us know in the comments below or on Facebook & Twitter! White lights for the minimalists, blue lights for the thinkers, and red lights for the romantics. But you don’t have to stop there. At ABCey, we know just how important lighting it to setting the tone for any event. With LIFX, you can experiment with your basic colors and every shade in between, simply with a tap of the finger. 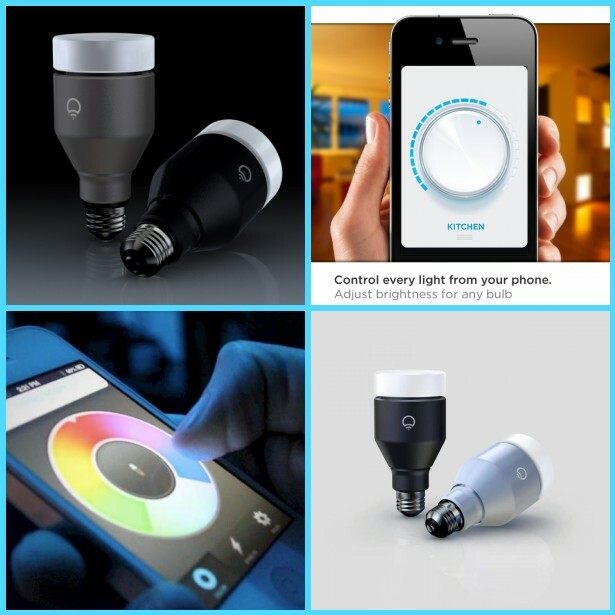 LIFX is basically the smartest, most versatile lightbulb you’ve ever seen in your life! 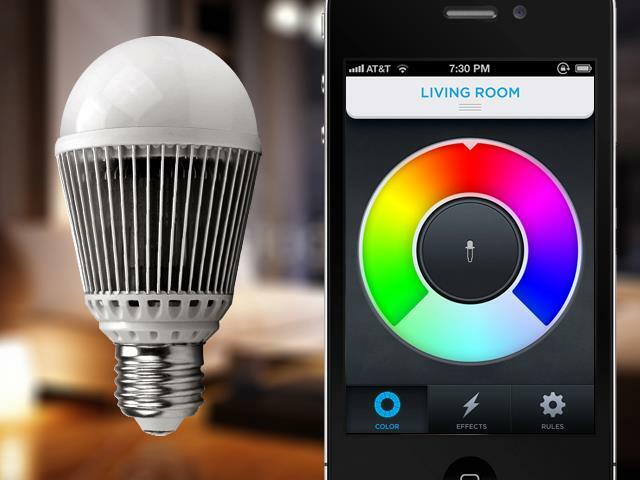 Installed just like a regular lightbulb, the LIFX smartbulb is wifi-enabled so you can adjust its colors through your mobile device. Whether that means on your laptop or your smartphone, all you need to do is download the free app. And, it gets even better! With LIFX, you can also adjust brightness and the timing of its brightness, meaning you can sleep to lights that automatically dim or wake up to self-increasing light. A fun feature it offers is music coordination, so you can put together your own light show in your own home or at an event! LIFX does an excellent job of meshing creativity with user-friendliness. How do you control lighting at your events? Does LIFX do it all? Let us know in the comments below or on Facebook & Twitter! Are you getting noticed? And by that we don’t mean your latest outfit. 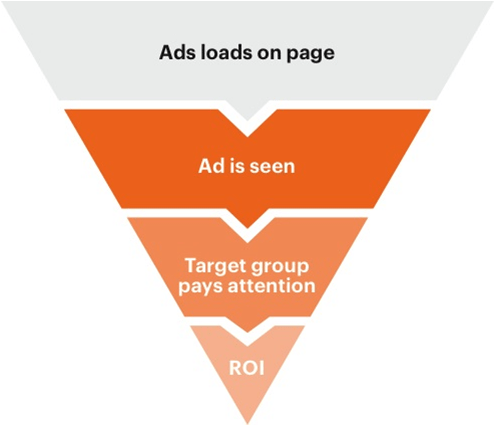 Your ad is competing for attention against publicity efforts by hundreds of different companies. 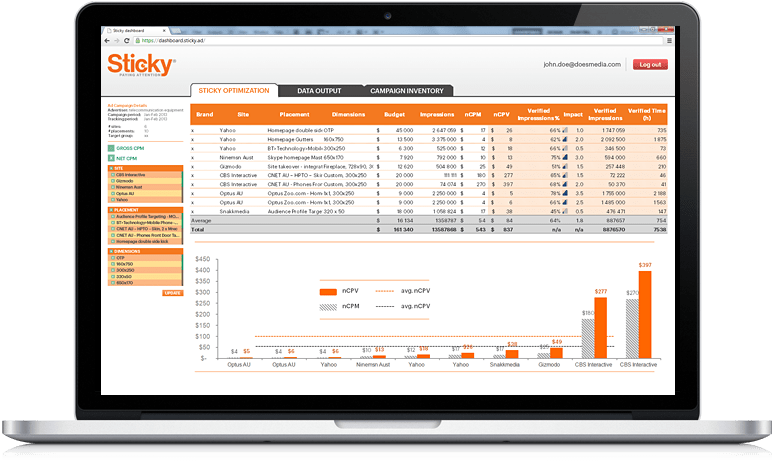 Today at ABCey, we’re featuring Sticky, a startup that measures the effectiveness of ads by using special eye technology. This could revolutionize how marketers and advertisers develop future content and strategies. What do you think? Could you “see” yourself utilizing Sticky’s services? Let us know in the comments below or on Facebook & Twitter!